My efforts were well rewarded as I received high praise for my work put into these practices. I was further validated when I saw the collective skill level of the summer group increase, especially within the first two weeks. The practices generally felt awesome; it was such an immense pleasure and honor to be able to work with a capable group that was hungry to learn and play. The tournaments were tough for our team as we lacked experience in both 7s and 10s, plus the competition looked like the kind of people you would see if you googled “Rugby men.” They were great to look at, but they were tough to play against. We may have had a rough go at the matches, but we will continue to improve. I am personally excited to see the efforts of the summer group shine in our fall season; they can really slay it. 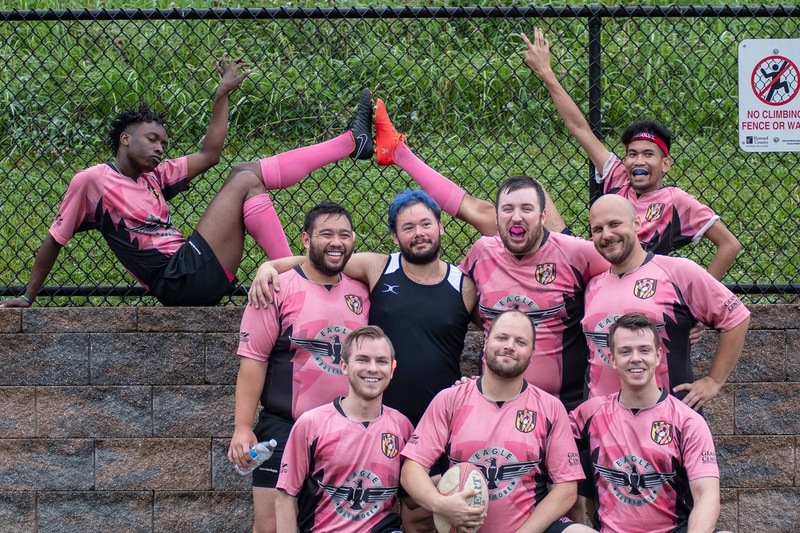 The summer 7s/10s season was amazing overall, and I could not have been more proud of the Flamingos that showed up and gave me the honor to lead them. They all also never stopped calling me “Daddy Coach Dela” throughout the summer. Now that the fall season is upon us, the name has stopped. 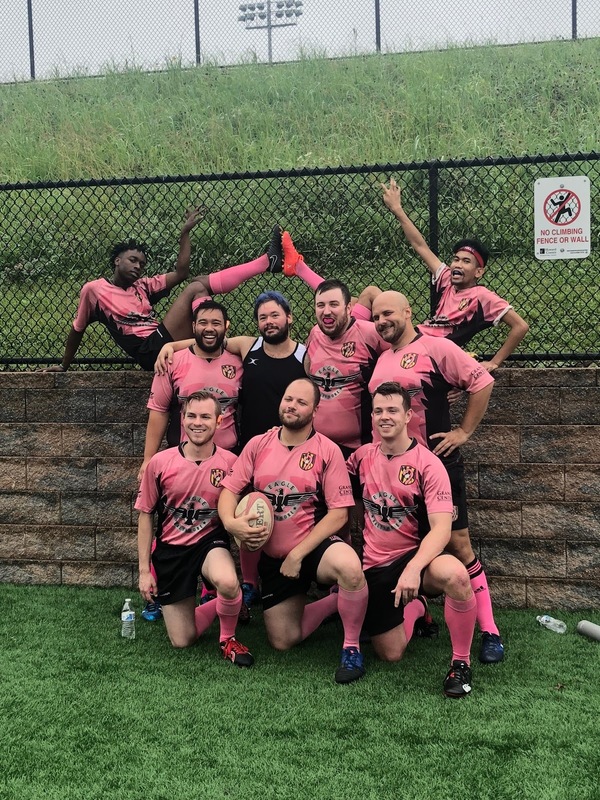 Summer 7s/10s was certainly a different experience from my first season with the Flamingos. I was neither a board member nor a captain; I was just some dude that thrust himself into a leadership position. Right away, I knew that I had to earn the respect of the teammates that were showing up. I prioritized being organized as much as I could; I watched videos that broke down fundamentals, and I reached out to my former coaches. These practices had to be executed well.